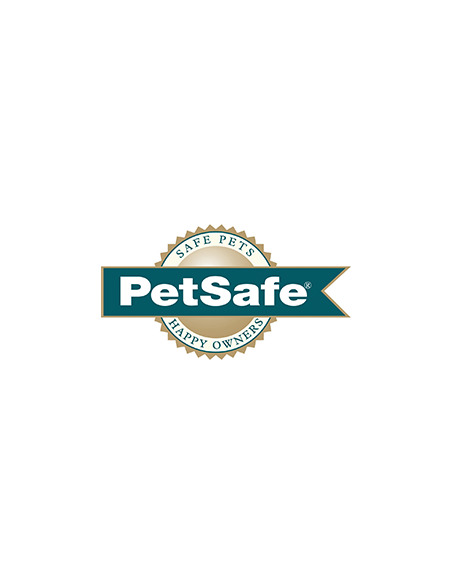 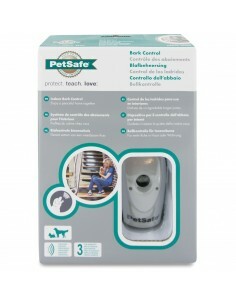 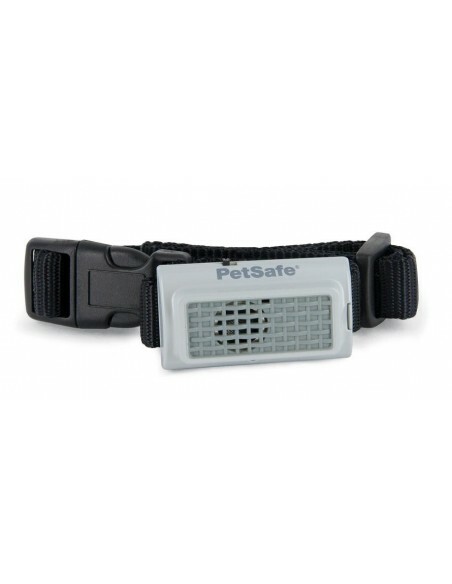 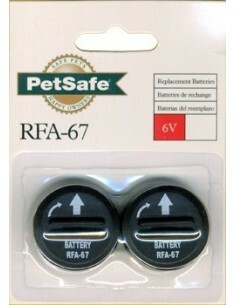 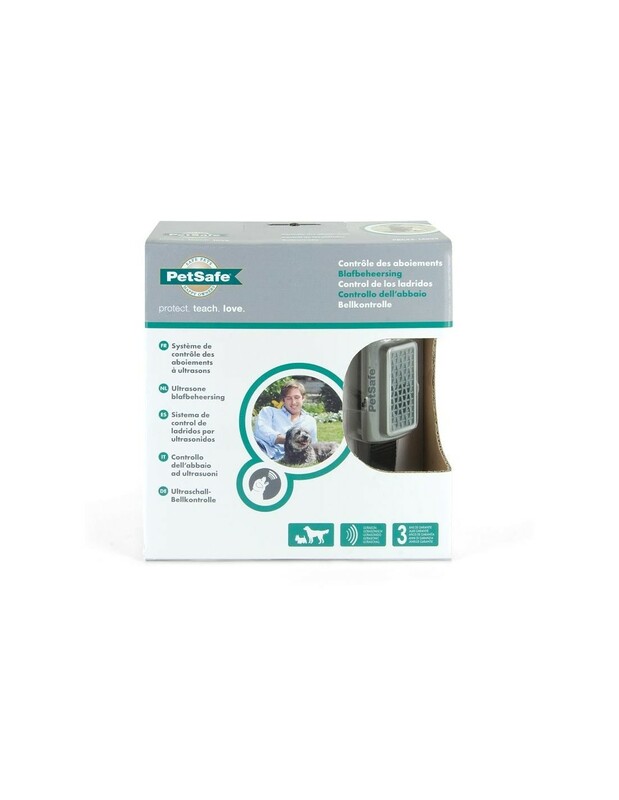 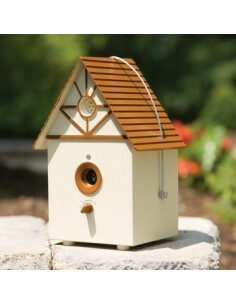 PetSafe Ultrasonic Bark Control PBC45-14035 - Wilson-Trading Kft. 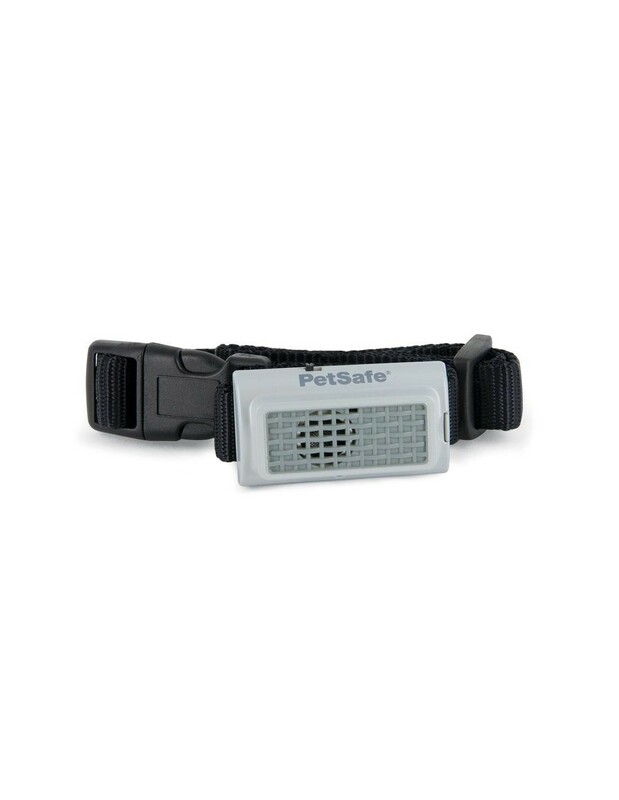 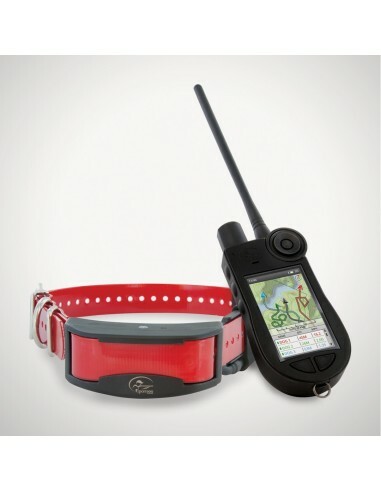 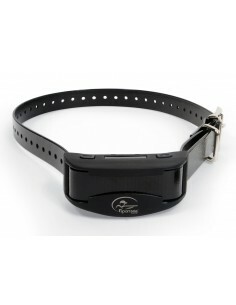 This comfortable bark collar uses an ultrasonic tone to effectively deter unwanted or nuisance barking which means no stimulation correction, spray or vibration! When the microphone picks up the sound of your dog's bark, the unit emits an ultrasonic tone that can be heard by your dog, but is silent to most humans.